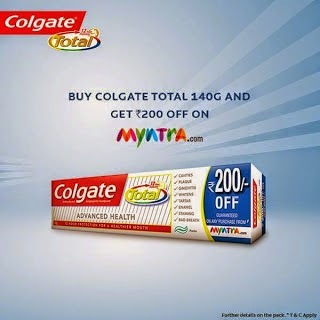 Get Myntra 200 Rs Gift Voucher Free On Buying Colgate Total Toothpaste..! In our today's post you will going to tell you about Toothpaste Offer. This time don't Buy any other toothpaste, because this time Colgate total 140 g toothpaste giving their customer some exclusive with safety teethes. Now Colgate Total & Get Myntra 200 Rs Voucher absolutely free. For this amazing offer,where you just need to buy a Colgate Total Advanced Care Health Tooth Paste 140g (latest pack) and get Rs. 200 Myntra Voucher. - Buy a Colgate total 140g pack. - You will get a Unique Code, inside the box. - Needs to be Registered in order to get the coupon. 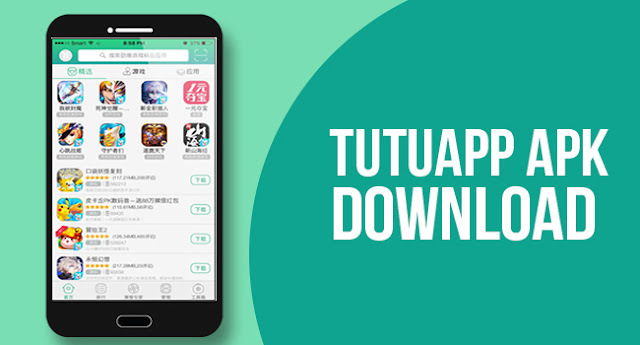 - Input the Unique Coupon Code along with your mobile and email id. - Upon successful registrationyou will get the coupon code and pin number. - You can also register via sms type NXT COL (Voucher no) (email) and send to 9246591931. - Select the Products of your choice and apply the voucher on payment page at the Gift Card Section along with pin. - After the code gets applied successfully. - You will get flat 200 Rs off on your purchase. - This voucher needs to be applied in Gift Card Section so you can also avail other coupons prevailing at Myntra. -Last day for registration is 30th June 2015. 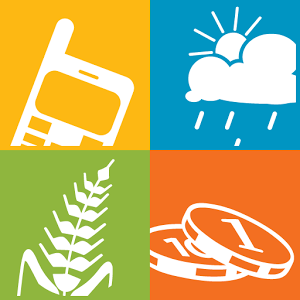 - The voucher can be used only for one transaction. - Users cannot split two transactions. - No minimum purchase required to avail this offer.